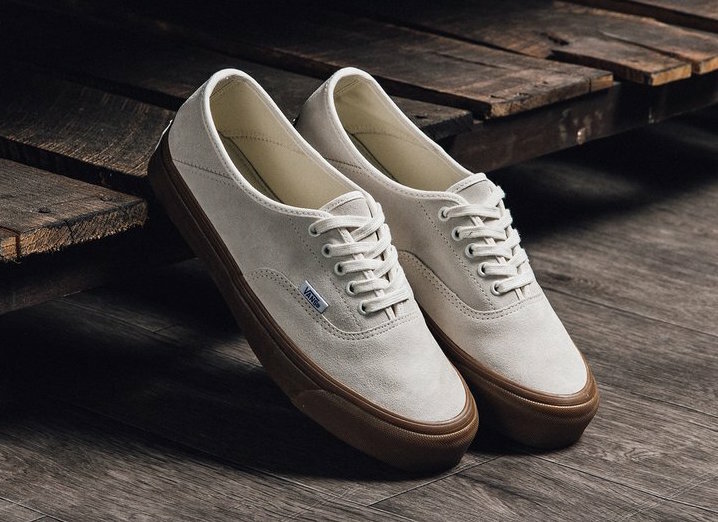 Vans Vault takes their OG Style 43 LX silhouette for a “Light Gum” Pack. 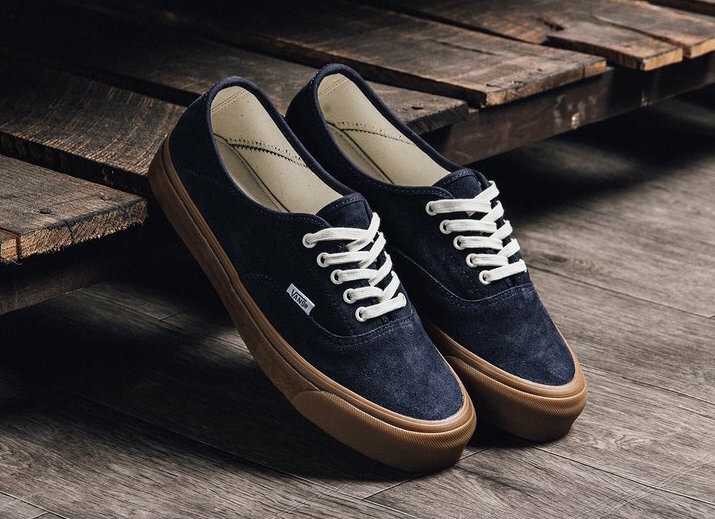 Coming in either “Maritime Blue” and “Sugar Swizzle” color options, these OG Style 43 LX’s are constructed with premium suede uppers, metal eyelets, White laces and contrasted with Gum midsoles. 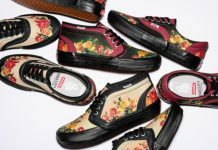 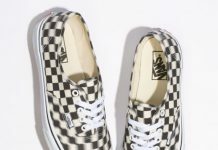 A Vans bumped is seen on the heel as well as a branding tag on the side. 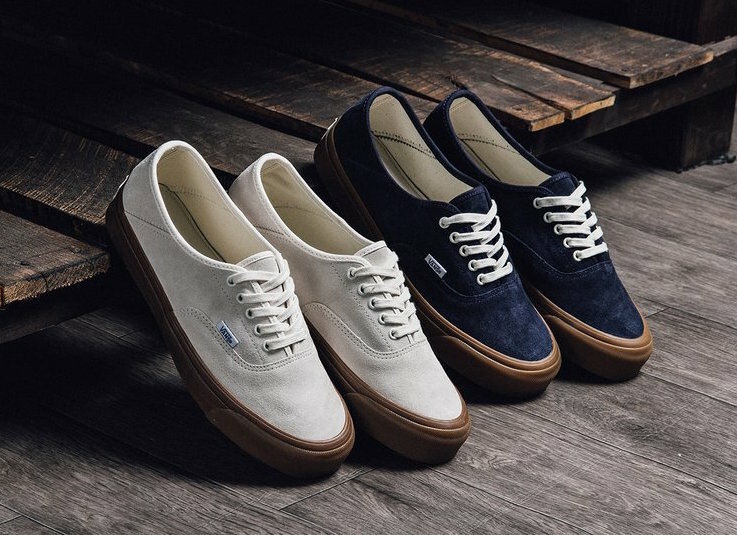 The Vans Vault OG Style 43 LX “Light Gum” Pack is now available at select retailers such as Feature with the retail price tag of $70 USD each.